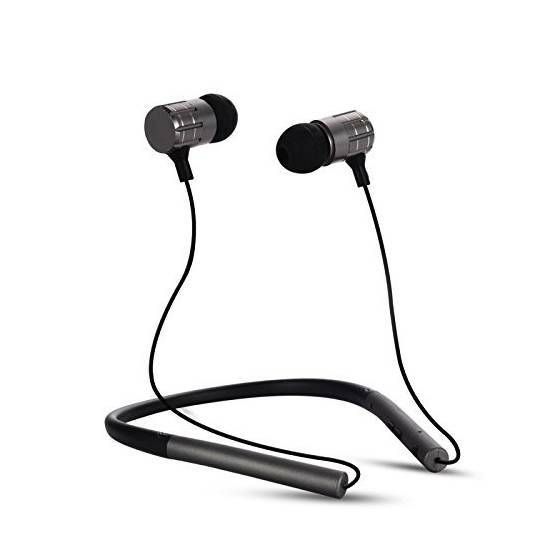 SWEAT PROOF Bluetooth earbuds are rated IPX Level 5, say goodbye to Sweat-Damage. The rechargeable battery provides 6-8 hours of music time (Playtime varies according to volume level and audio content), 7-9 hours of talking time and 130 hours of standby time. Also, these Bluetooth headphones support IOS device power display. 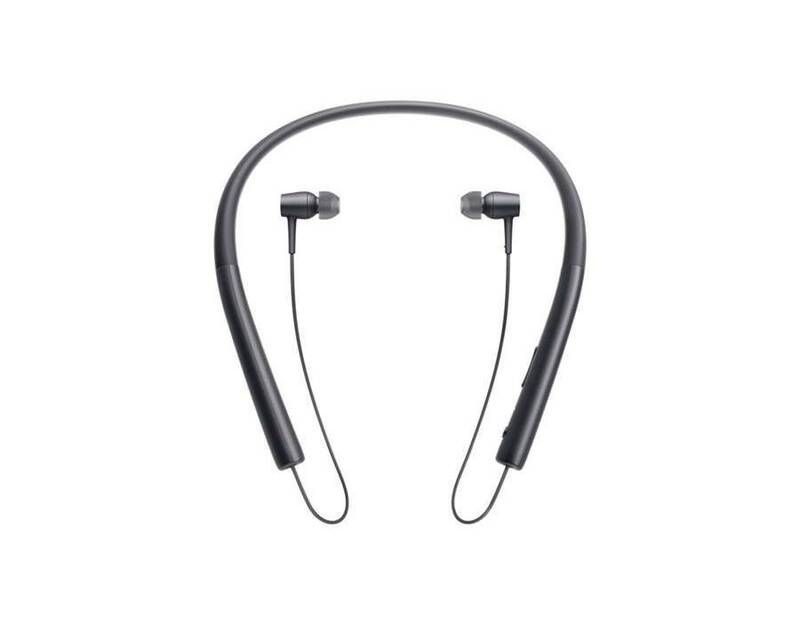 WIRELESS IN-EAR HEADPHONES featured with noise-canceling technology and built-in HD microphone, this headphone filters out background noise, enable clearer microphone sound. With the easy-to-use controls, you can easily take calls, control your music and adjust volume. 2.Awstro BT-770 With a low sound effect: The headset supports a variety of sound adjustment, so that we can enjoy the full audio play. It beyond your imagination. 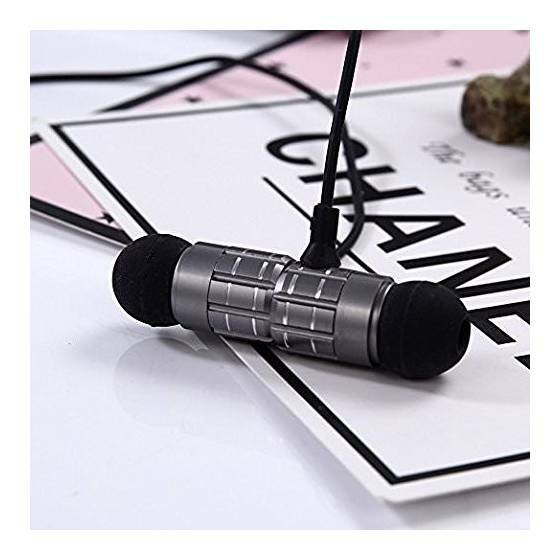 3.The MP3 function: can insert TF card (Mobile phone memory card) play music, without a cellphone, plug-in memory card into a single earphone, play music, suspended, volume adjustment. 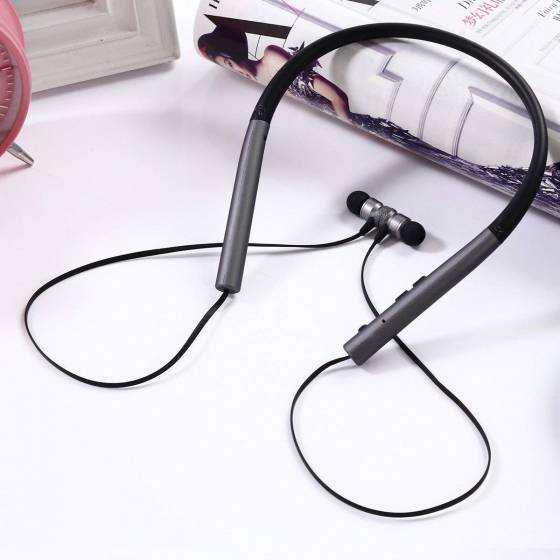 4.Support cable connection for mobile phone and computer: Headphones do no need boot or use battery, can be cable connected to the mobile phone and computer, the standard 3.5mm plug, mobile and computer can use together. 5.Awstro BT-770 Built-in battery: inside set physics rechargeable battery, Listening to the music available 8 to 10 hours, charge time is 3-4hours, built-in charger, sealed. 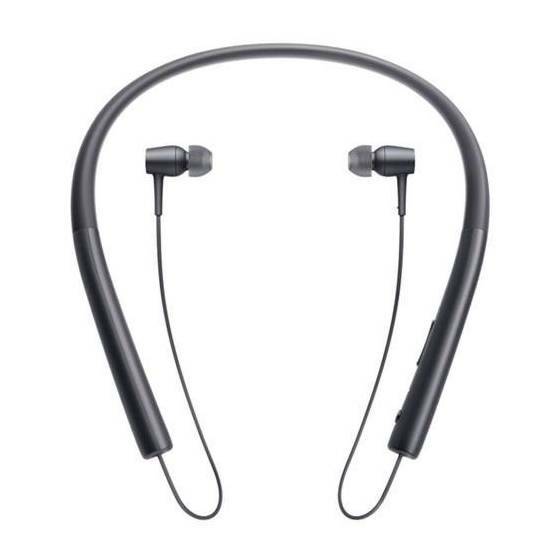 6.Method of use: Open the Bluetooth function, at the same time open the Bluetooth headset, it can be connected when the device of Bluetooth of mobile show the item on the bottom.